Chance meetings at a bar with touring artists including Eric Church, Craig Campbell, Dee Jay Silver and Ricky Young motivated songwriter Taylor Phillips to move to Nashville from Sanford, North Carolina. With little more than a dream and a belief of “this is where I need to be” and armed with a magnetic personality, Taylor quickly found his way into country star Kellie Pickler’s camp handling the singer’s merchandise sales on the road. He took a second job building road cases for touring artists and began writing on the side. He quickly found he had talent as a song writer and some of the artists he’d previously met asked him to write with them. Taylor has cuts with Luke Combs, Jacob Bryant, Craig Campbell, Love & Theft, Kane Brown and others. 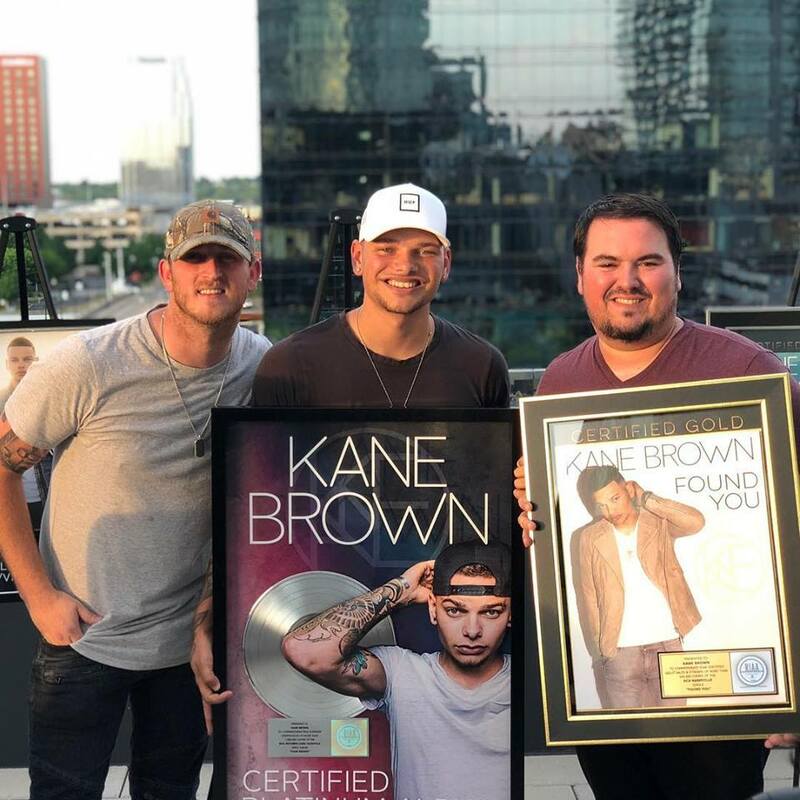 June 20, 2018 – Congratulations to Kane Brown and Taylor Phillips – Platinum Album and “Found You” just went gold. Happy that InTune Music Publishing could play a small role!